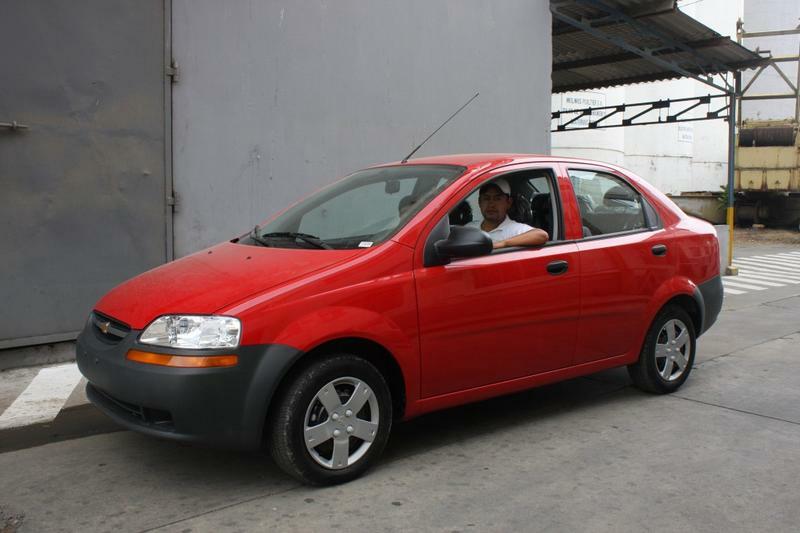 This afternoon, Industrial Molinera formally presented the Chevrolet Aveo Family car to Christian Yugcha, who were favored with the draw carried out on saturday september 22 at the National Popular Assembly. 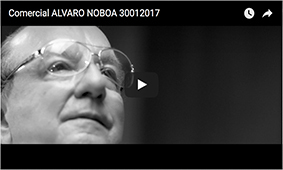 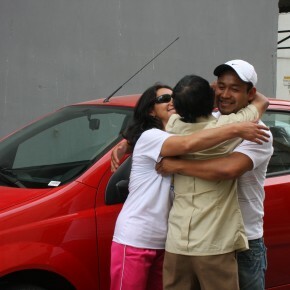 Yugcha, native of Ambato, attended the Assembly organized by Alvaro Noboa, where a house, an scholarship, a car and many electrical appliances were raffled. 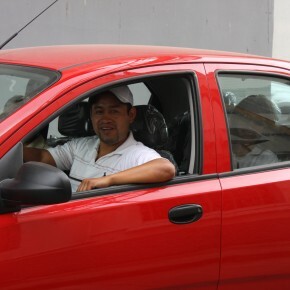 That same day, around 20:30, Christian knew that the number of his yellow bracelet matched up the wining number. 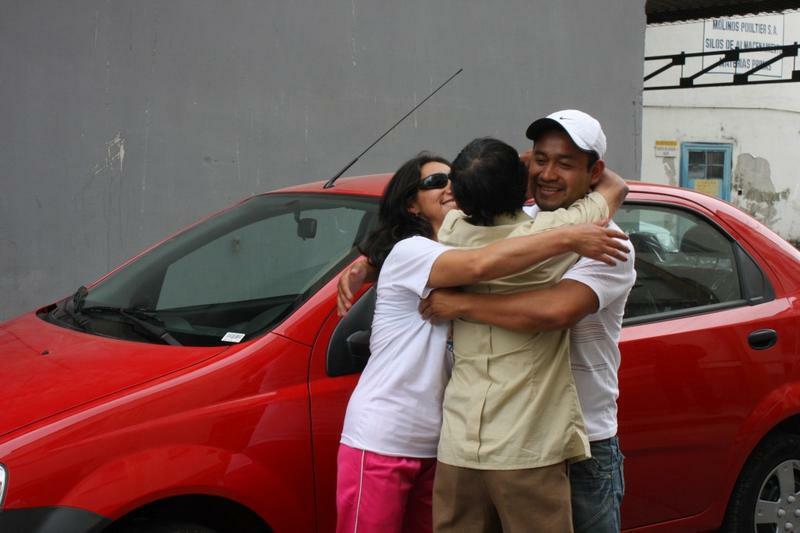 The winner took his prize accompanied by his father, Vicente Yugcha and his friend Rocío Pérez. 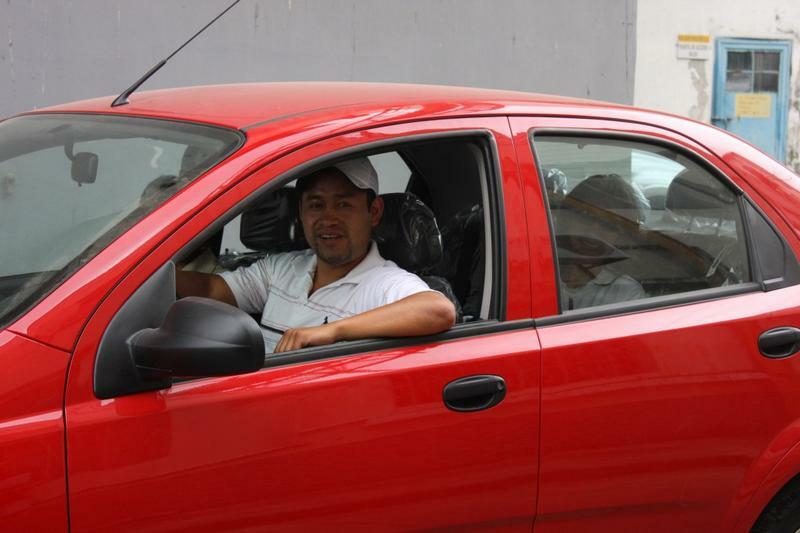 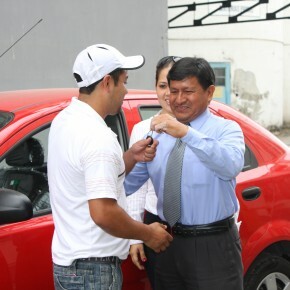 The car keys were delivered by Gustavo Cristóbal, Administrative Assistant Manager of Industrial Molinera. 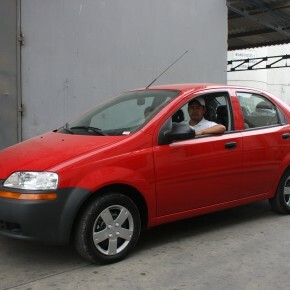 Christian Yugcha winning Chevrolet Aveo Family, drawn by Industrial Molinera. 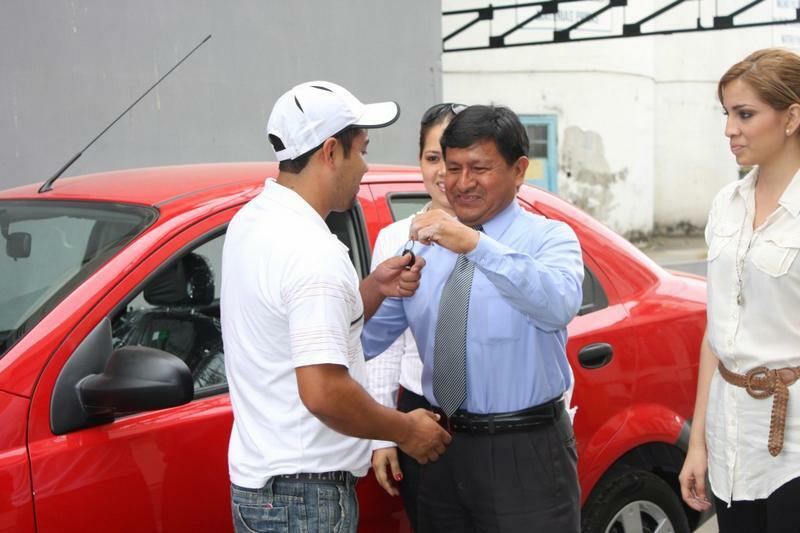 Gustavo Cristobal, Administrative Assistant Industrial Molinera, gives car keys to Christian Yugcha Castro.